The public component of the inquiry into Ontario's long-term care homes wrapped up Wednesday with a final report expected in July that will recommend ways ensure patient safety in the wake of eight murders by former nurse Elizabeth Wettlaufer of elderly patients in her care. A final report is expected next July that will recommend ways ensure patient safety in the wake of eight murders by former Ontario nurse Elizabeth Wettlaufer of residents in her care. The public component of the inquiry into the province's long-term care homes wrapped up Wednesday in St. Thomas, Ont. Commissioner Eileen Gillese ended proceedings by thanking participants and vowing to deliver a report with recommendations that will restore public trust in Ontario's long-term care. The inquiry began in June and heard hours of submissions from people involved, including those who work in long-term care and family members of Wettlaufer's victims. The families earned a special thanks from Gillese Wednesday. "Your loss and grief is not in vain," she said. "I am very confident that it is that quality of grief that will serve as the catalyst for real and lasting improvements in the care and safety of everyone in long-term care homes." 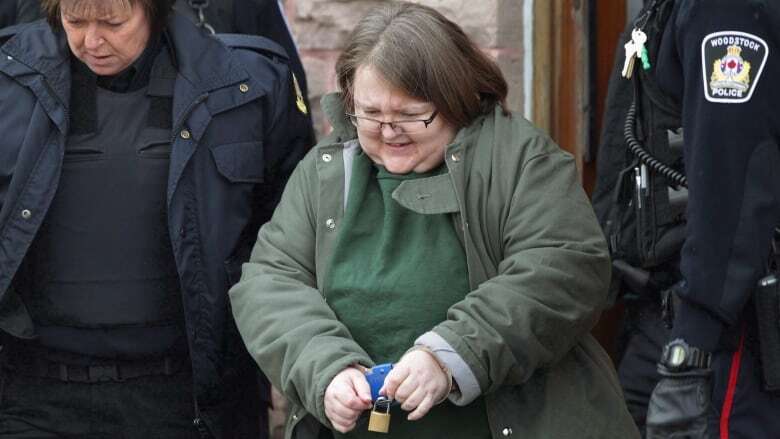 Wettlaufer pleaded guilty to giving lethal doses of insulin to eight elderly patients and injuring six others in her care at Ontario care homes over a 10-year period. She confessed to her crimes in 2016 and was sentenced to life in prison last year. Much of the inquiry took place at the courthouse in St. Thomas. Gillese said there will be more consultations with key people involved as the recommendations are refined. The final report will be released in both official languages and presented to the public in July of next year. Earlier in the day, the lawyer representing the group that regulates Ontario's nurses said Wettlaufer's misconduct while working at Ontario care homes was properly investigated by the Ontario College of Nurses — based on what investigators were told about her behaviour at the time. Lawyer Mark Sandler gave his submission on behalf of the Ontario College of Nurses, the group that regulates the province's 175,000 nurses and that responded to employer complaints about Wettlaufer starting back in 1995. "The college acted appropriately, and in the public interest, in its interactions with Elizabeth Wettlaufer based on the circumstances known to the college and its employees at the time," said Sandler, who also said the college is open to discussing policy changes that will prevent a repeat of serial health care killings in the future. The college dealt with Wettlaufer during three time periods, the first covering a period from 1995 to 1998 when Wettlaufer was fired from Geraldton District Hospital in 1995. In September 1995, the hospital reported to the college that Wettlaufer had collapsed at work after stealing the drug Lorazepam from the hospital's medication stock and ingesting them. Sandler said the college investigated and had Wettlaufer assessed by two doctors, who cleared her to work so long as she stayed in recovery for addiction treatment. The college essentially assessed it as a health issue and did not identify Wettlaufer as a threat to patients. Two years later when Wettlaufer was found to have an alcohol addiction, limits were placed on her registration with the college, but she was allowed to keep working. Sandler said this was an appropriate response, given what was known about her at the time. 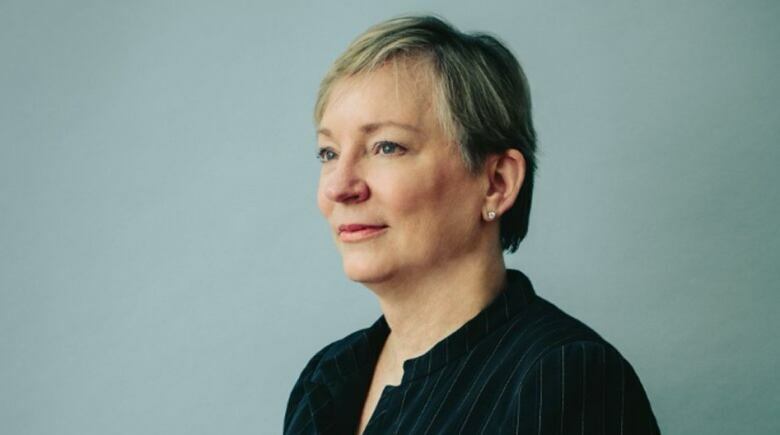 "The decision was consistent with the accepted and important principle that a nurse with mental health issues can often safely managed if those issues are properly managed," said Sandler. The order limiting Wettlaufer's certificate was wiped from her record after six years in 2003, which was college practice at the time. The college has since amended its practices and now such orders remain on a nurse's record indefinitely. In 2014 Wettlaufer was working at Caressant Care in Woodstock, Ont., when her employer notified the college that she had been fired for making a medication error that put a patient at risk. Her employer had outlined 10 incidents, mostly medication errors, that led to her firing. The college handed the investigation over to Karen Yee, who contacted Caressant's director of nursing. In July Yee testified to the inquiry that the errors were not uncommon and that the matter wasn't considered urgent by Caressant. She ruled that Wettlaufer didn't need censure, but rather remedial work and a reminder of the college rules. In his submission, Sandler pointed out that care home staff did not indicate Wettlaufer was "unfit to practise." "The information that the college received from Caressant did not, taken together, indicate that Wettlaufer's conduct fell at the higher end of risk," Sandler's submission reads. "The college urges the commissioner to find that its regulatory response to the report was appropriate in the circumstances that were reported by Caressant." In his submission, Sandler said Caressant and other care homes have failed to accept their share of responsibility. "Caressant has shifted its responsibility to the college and others and must be more introspective about its role in the entire process," he said. In earlier submissions, the inquiry heard from care home operators and nurses' groups who said government underfunding of long-term care have created chronic understaffing and high staff turnover to create an environment that made Wettlaufer's crimes difficult to detect. Seniors advocacy group AdvantAge Ontario echoed concerns raised in earlier submissions by other groups that flagged problems such as underfunding of long-term care and high staff turnover rates at care homes. Lawyer Jared Schwartz said long-term care is traditionally seen as undesirable work for many registered nurses, who are often shocked by the workload and are drawn to the higher pay of hospital work. Schwartz also staffing problems often force care home operators to rely on staffing agencies to fill shifts, resulting in a lower standard of care for residents. The public hearings began in June. Commissioner Eileen Gillese's final report is expected to be released next year.